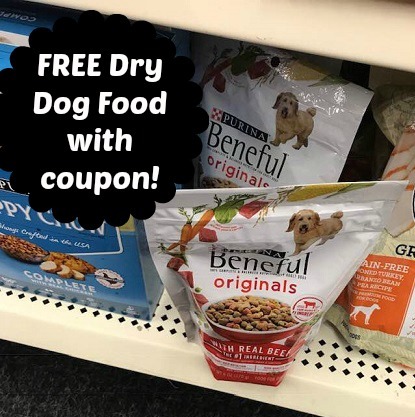 Score FREE bags of dry dog food at Dollar Tree when you use a recent insert coupon from the Sunday paper! As a side note, Dollar Tree's coupon policy posted online does state that they accept coupons with a value over $1. The coupon will be adjusted to just make the item free.